I wish to have a cute pet like baby seal Mamegoma that I could carry him around in a pocket. 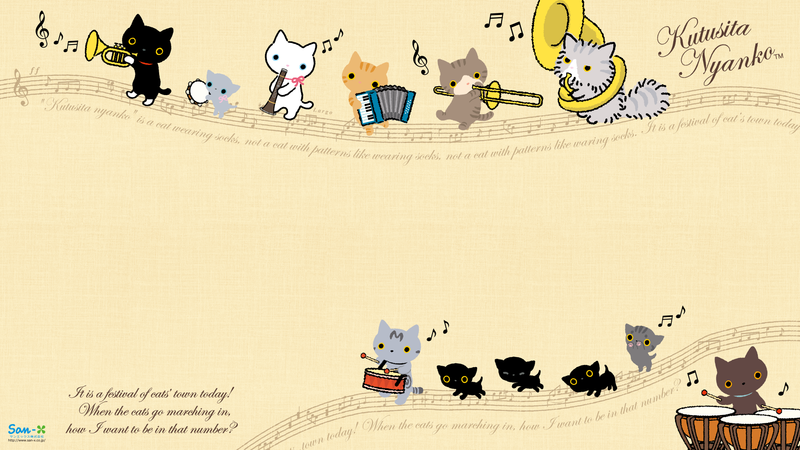 I hope autumn 2014 has been wonderful to you so far. 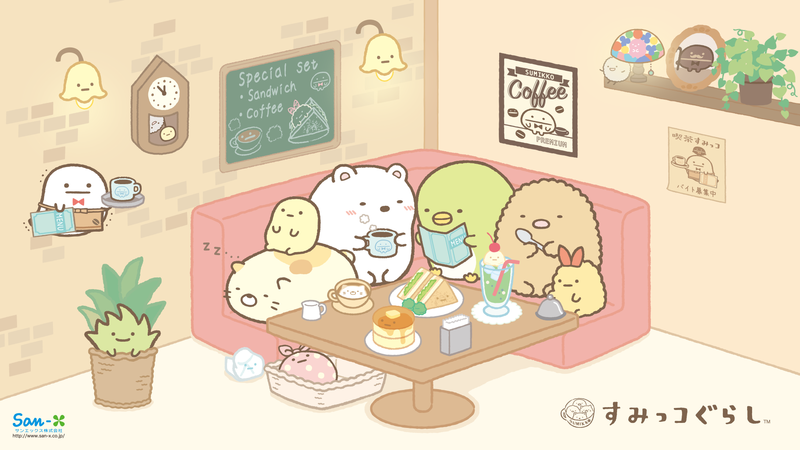 A warm reminder from the corner animals Sumikkogurashi! It’s summer again, perfect season for Mamegoma swimming with fish and jellyfish.